Widely known as one of the beach party destinations close to Manila, I was very amused to see the less popular but beautiful and bucolic side of Puerto Galera - something I missed the previous two times I was here since I didn’t get to explore and all I saw aside from the beach are people flirting and getting drunk. :P Nothing against those who enjoy these social pursuits, I just prefer quiet getaways where I see a lot of green. 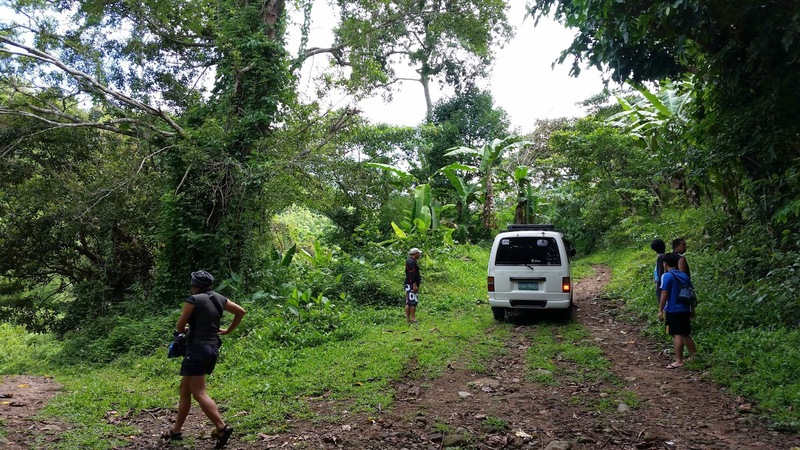 Quiet, slightly remote, this settlement of Iraya Mangyans (Iraya, a sub group of Mangyans in Mindoro) are for visitors with a penchant for culture and meeting people. An enormous hut serves as a weaving area for our Mangyan sisters. The finished products- bracelets, storage bins, etc are sold to stalls a few blocks from the weaving area and would make awesome souvenirs as some takes weeks or months to complete. The people here are generally friendly and don’t mind you clicking away for souvenir shots but out of respect, ask permission first before taking any photos. Here, you can have a chat with the weavers. 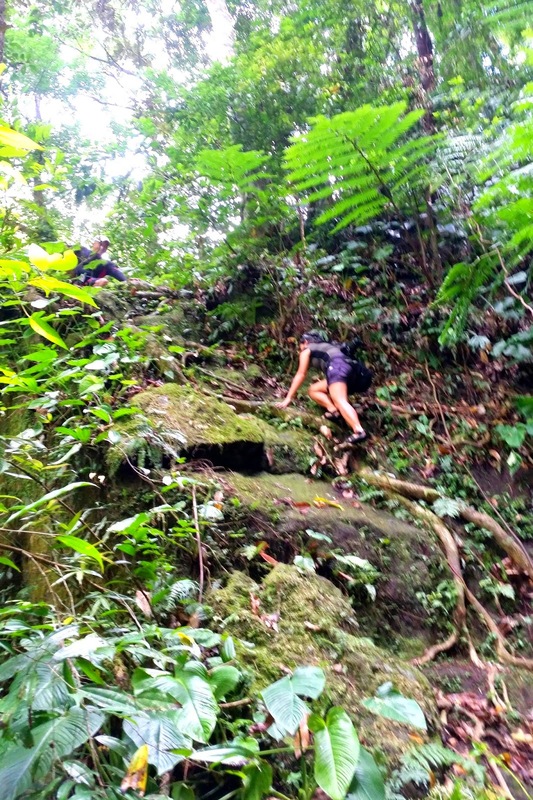 Talipanan is also the jump-off to Mt. Malasimbo, which takes roughly 5 hours to summit. (Itinerary via Pinoy Mountaineer). 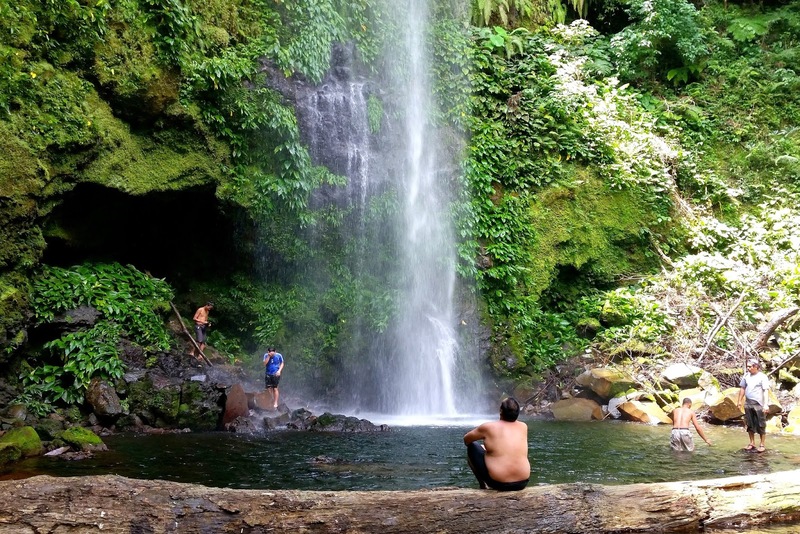 From the river, you can also trek for an hour to Talipanan Falls, a one story waterfall with a swimmer friendly basin. Guides can be hired within the community. To get here, take a tricycle from White beach (300 Pesos, round trip). Better arrange for a round trip as there’s no regular transportation. Additional info can be read here. No entrance fees needs to be paid so it be great if you can purchase souvenir items from them. For a good grub after, dine at Luca Cucina Italiana located at the end of Talipanan beach, which serves thin crust pizzas (really good!) and al dente, flavorful pastas. How to get to Puerto Galera? Read here. 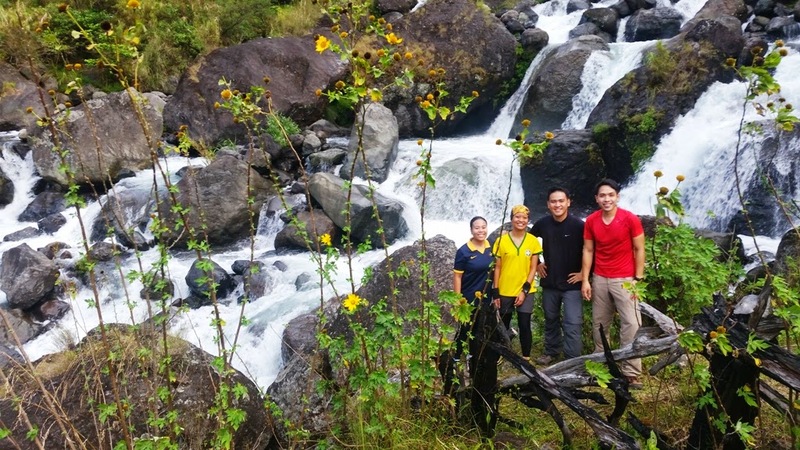 Want to stay in an affordable Mangyan-owned Eco Resort? Come visit Da Pirmeda! Post here. This 2 day trip around Puerto Galera was made possible in collaboration with the municipality of Puerto Galera, Mayor Hubbert Dolor and its tourism office headed by Ms. Aileen Bareng. Awesome companions for this trip were fellow bloggers Melo (Out of Town Blog, thanks for leading the team Melo! ), Estan (Langyaw), Kara (Traveling Up), Andre (Philippine Beaches), writers sir Amadis Ma. Guerrero and the jolly guys from Business Mirror. 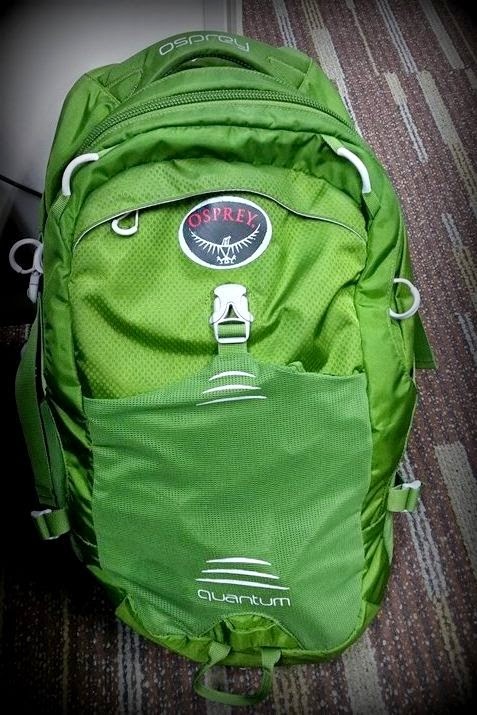 I’ve been using Osprey Quantum for weeks now and I’m excited to share how it went. 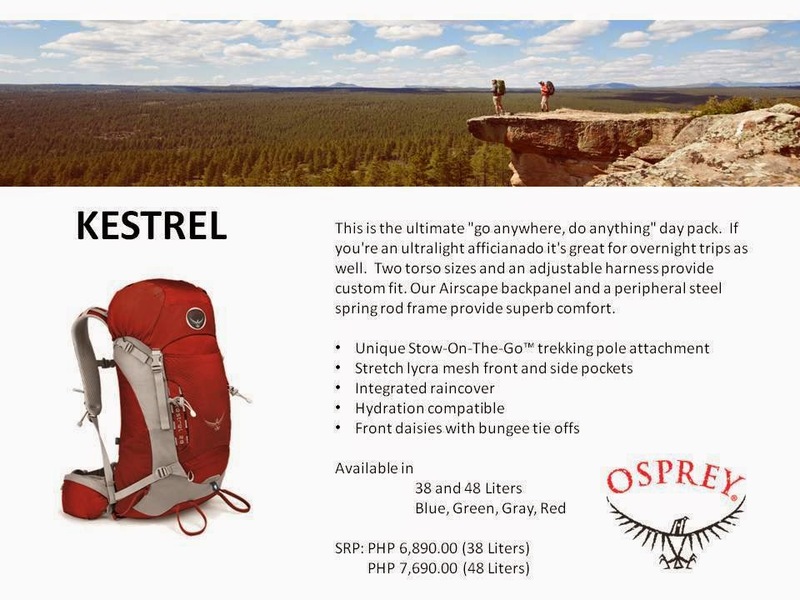 :) This outdoor pack from the US has been in the industry for 40 years but it was only in 2013 when it was brought to the stores by local retail giant, Primer Group (which also owns all The North Face, Columbia, Mountain Hardware & R.O.X. stores in the Philippines). 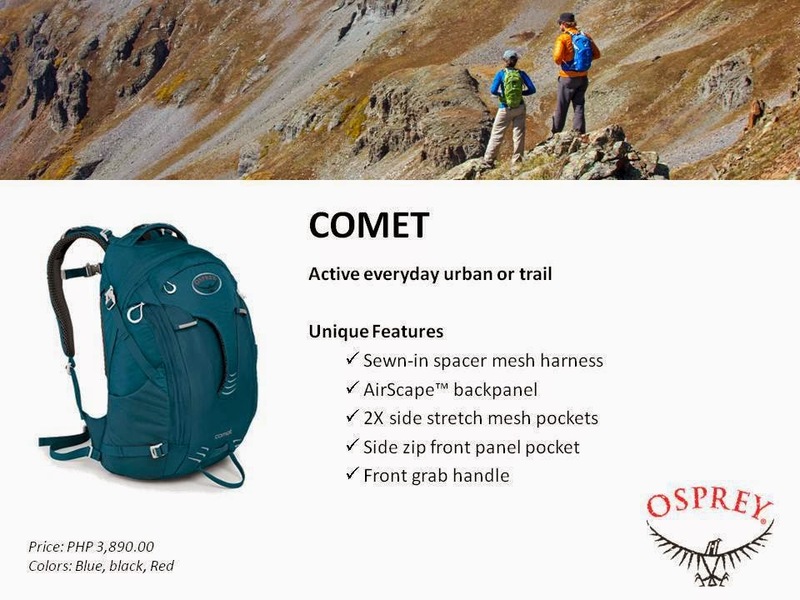 Osprey’s Quantum is designed for urban and weekend adventures, meaning it has specifications to suit those who intend to use it on and off the trails. It’s for people who switch roles at the blink of an eye, a corporate slave on week days, outdoor junkie on weekends. Among its many pleasant specs is its numerous compartments for a laptop, tablet, MP3 players, pens, keys, first aid kit, basically whatever you need to bring. 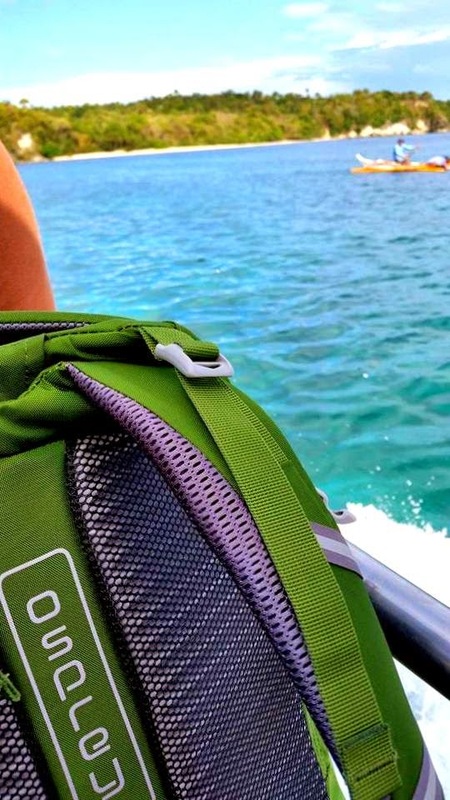 Mine has a capacity of 34 liters which is perfect for work and post-work adventures. I exercise regularly so I seem to be always lugging a lot of stuff all the time. On days that I train for future hikes/food trips, I have to bring a lot – personal effects, running/swimming gear, laptop, chargers, etc. Whew. I get an extra work-out carrying it all on my back but what’s great is that I don’t struggle in putting everything in because it has a wide opening and frame which can also be its downside if you’re petite. I’m only 4’11 so sometimes I feel like the bag’s covering my entire back. The guarantee also applies to purchases from official distributors outside the US so make sure sure you check out this link of Osprey distributors before buying. R.O.X. Bonifacio High Street and will soon be available in other R.O.X. stores - Ayala Cebu, Ayala Centrio, Camp John Hay, MarQuee Mall, and The District North Point.